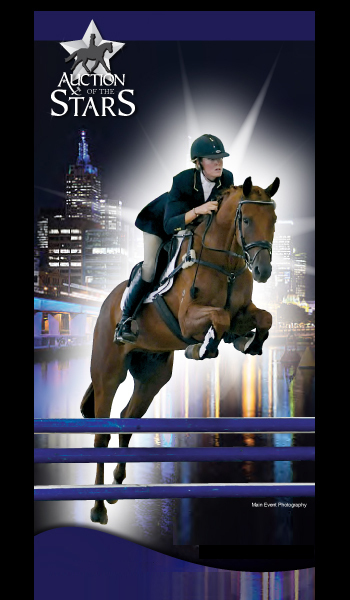 Together these bloodlines have produced Byalee Briar, who is just beginning to develop what will be an amazing competition trot and is just starting a glimpse of something truly special in the realms of piaffe and passage. He has inherited Briar�s incredible uphill canter with strong shoulder and knee action, and shows that ever-essential correct walk. 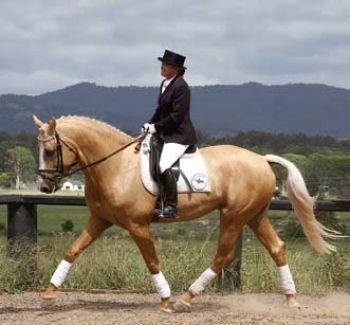 Swedish warmbloods. Live cover only.